Hi everyone. 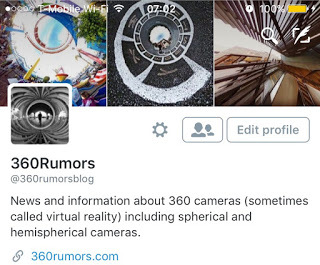 Just a quick reminder that 360Rumors is now also on Twitter. Not only will you get tweets of the latest blogposts, but I will also retweet relevant information from other Twitter users. 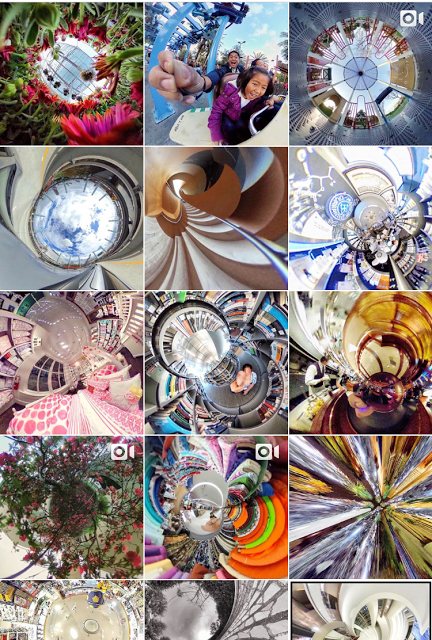 And if you want eye candy, check out my Instagram as well (@360Rumors) and Spinnable (@creadvty).